Happy to see The Oaklander Hotel getting some local love in Pittsburgh. The Pittsburgh Post Gazette wrote an article about the hotel this morning - including a few quotes from Ami. 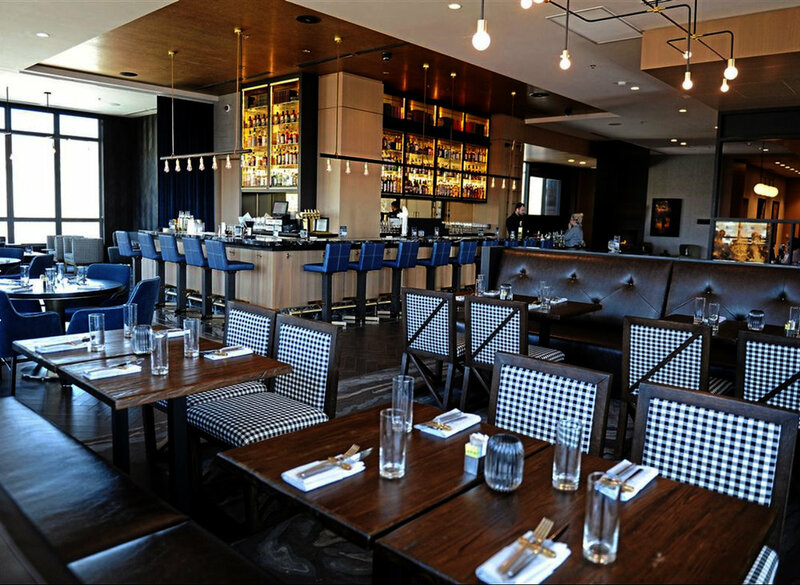 Check it out here: The Oaklander is a new hotel with a fresh perspective on Pittburgh style.